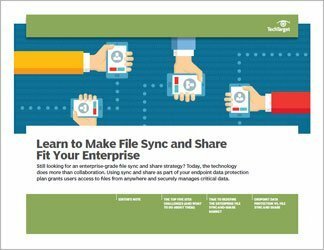 Bring your own device, file sync-and-share technology and an increasingly mobile workforce are changing the requirements for how workers want (and need) to access corporate data, and putting new pressures on storage administrators. IT is no longer in a command-and-control role where they can dictate the hardware and software that employees use. 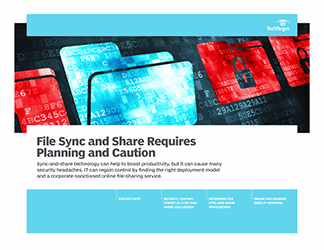 Workers wanting to get to their files anywhere, anytime and from a variety of endpoint devices have turned to consumer cloud-based file-sharing and collaboration services. 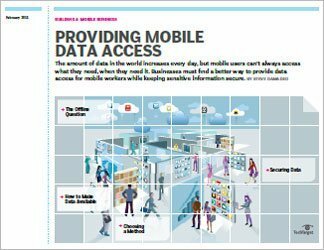 These services can be simple to use, but they pose a new challenge for IT when it comes to deciding how to police, patrol, monitor and protect the information employees keep and share in these files. 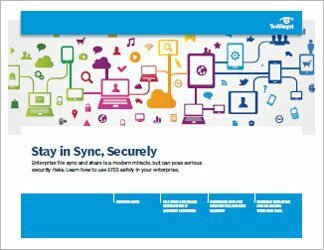 This handbook takes a closer look at the growing sync-and-share phenomenon and offers real-world advice from experts and peers on how to address accessibility and security issues.